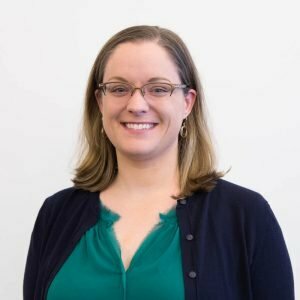 As a Learning Experience Designer, Heather helps design and implement online courses for several platforms including Coursera and Sakai. Heather has 5 years of experience in instructional design and technology and 2.5 years of experience specifically in creating online courses. Before obtaining her Masters of Library and Information Studies from UNC-Greensboro, she worked in journalism as an editor and writer, and she has a BA in Studio Art and Art History from Wake Forest University. She enjoys collecting hobbies, which currently include painting, gardening, kickboxing and baking.